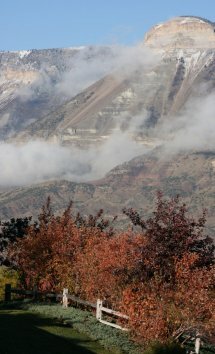 The Town of Parachute, incorporated on April 1, 1908, and Battlement Mesa, an unincorporated 3,200 acre planned unit development, (PUD), are located along I-70 and the Colorado River between Glenwood Springs and Grand Junction on Colorado's Westernslope. 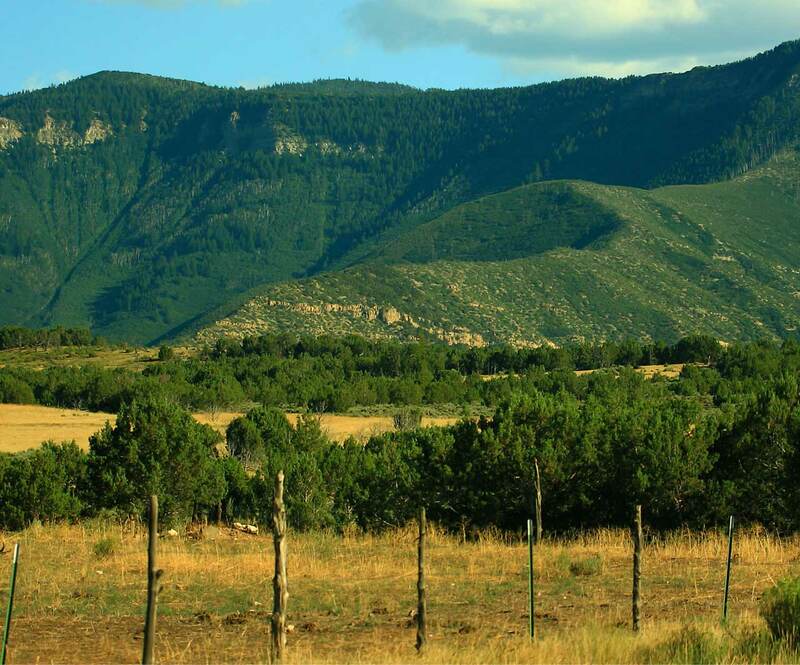 The Town of Parachute is adjacent to I-70 and is accessible via two highway interchanges. Battlement Mesa is just beyond the Parachute town limits immediately southeast and is situated on the mesa overlooking the Colorado River Valley. 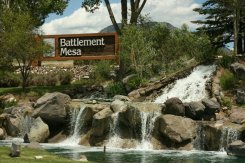 Due to their close proximity, the two communities are partners working together for the greater Parachute / Battlement Mesa area. 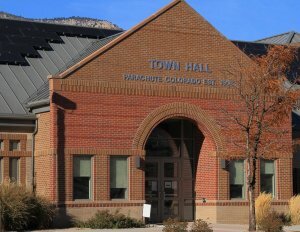 Parachute and Battlement Mesa share a common Chamber of Commerce.